During World War II, this place was heavily affected by bombings. It was built in 1912. Hundreds of Filipino soldiers died and countless Japanese soldiers also lost their lives by committing suicide. Corregidor Island is a Philippine historical tourist destination that offers exceptional experiences, including venue of spine-chilling stories. According to some tourists, going inside the abandoned hospital will you give horrifying, spine-tingling, creeps. Since it was a hospital, numerous injured patients died during the war and did not receive a proper burial. It is possible that their spirits were stranded and forgotten. 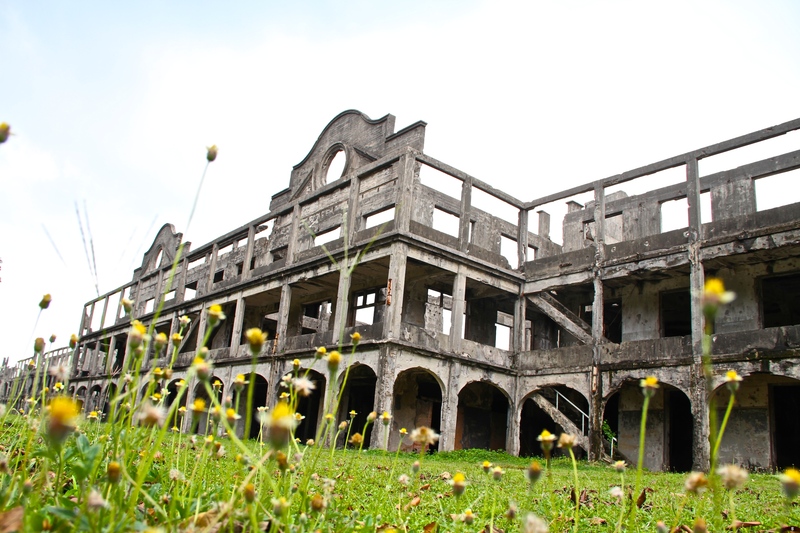 Corregidor is a place for both history and ghost sightseeing.